Make sure your NEX camera has plenty of power during your next shoot with this InfoLithium(R) W Series rechargeable battery pack. 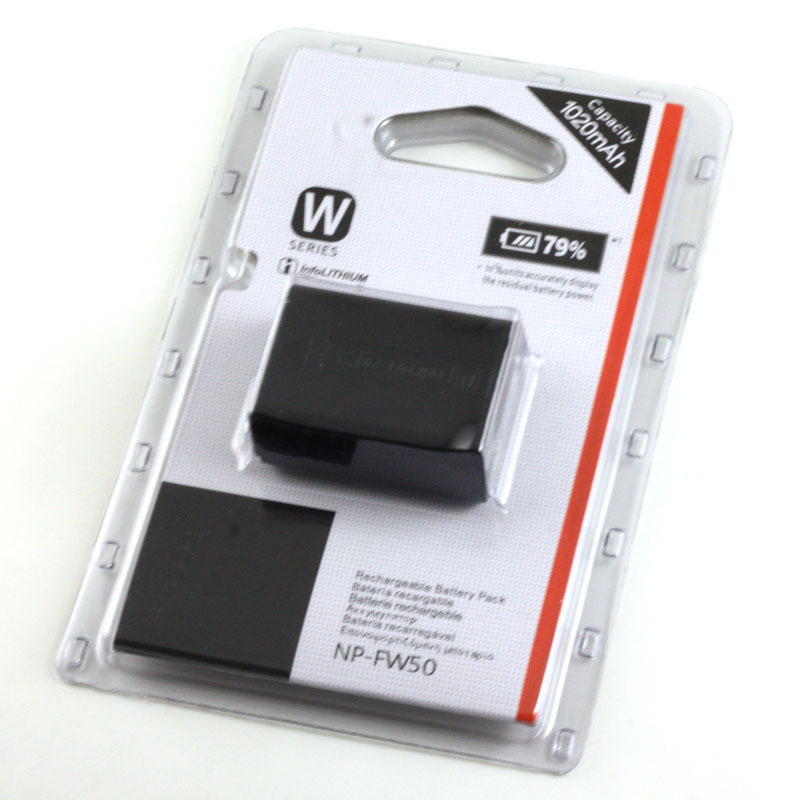 There's no need to feel powerless when you've got an extra W Series rechargeable battery pack. 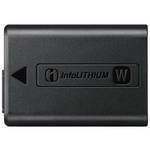 Made to fit a NEX-3 and NEX-5 cameras, a spare battery pack is perfect for travel or extended photo sessions. Good price and i realy need extra battery. Item received on time and in prefect condition. Delivery was prompt and the item was wrapped properly. nice and very good condition. 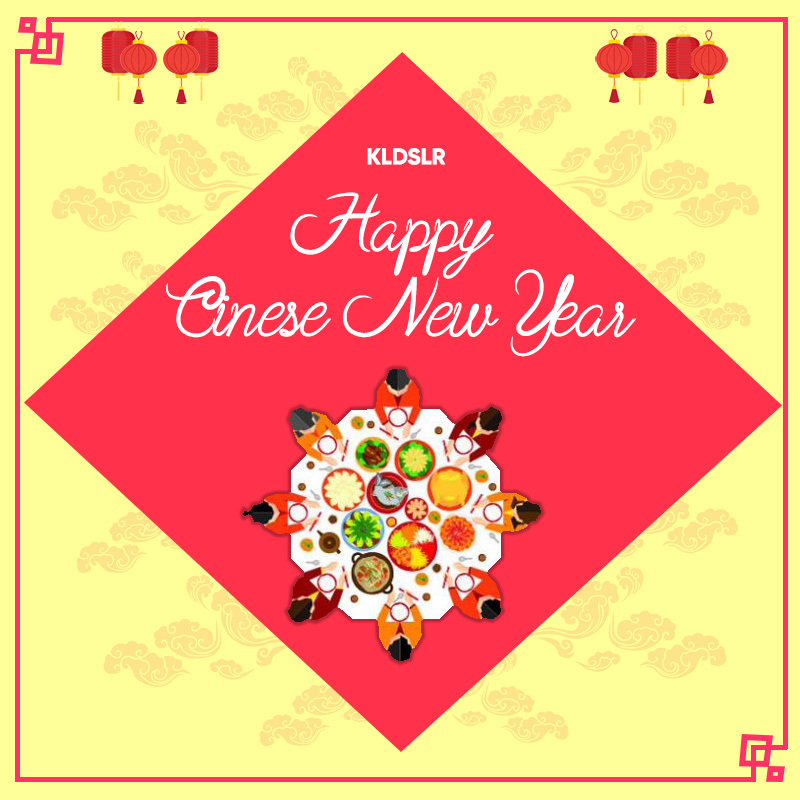 Good product, and good service from the kldslr team! Original yet on sale so it's great! Original battery that works fine. Super fast delivery and big discount on genuine product. Delivery was speedy and product came in good condition. Good deal and fast delivery, I ordered twice online. Item is original from sony. Then the price is good. Fast delivery. Thumbs up.. Received in good order. Bought this together with Nitecore charger. Package looks legit and comes with Sony distributor stickers.